If you have queries on your Health or that of your Baby why not call into one of our branches where our Pharmacists can give you the benefit of their expert knowledge. 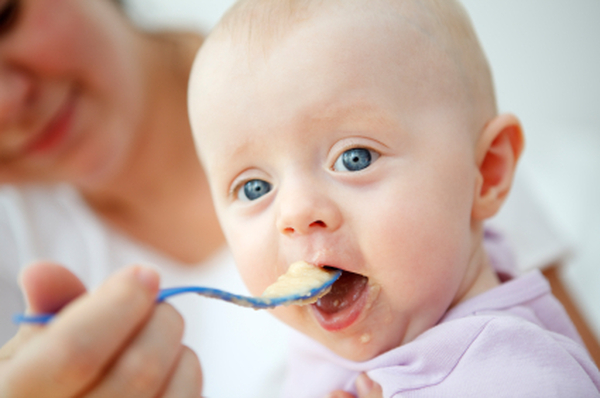 We stock a wide range of specialist Baby products including Specialist Baby Nutrition. From time to time we also have a visiting Mid Wife in-store who is available to answer your queries. We also run special events and promotions on Baby Care . If you would like to be notified about these events and offers please click here.